Feature: Easy to understand / operate. 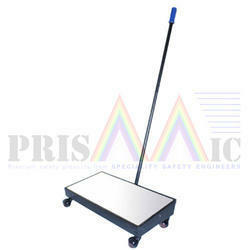 We are the prominent manufacturer, supplier, trader, distributor and exporter of Search Mirror. 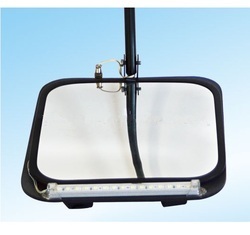 This Under Vehicle Search Mirror allows the workers to handle hazardous tasks at workplace with adequate safety. Keeping in mind ever-evolving requirements of our respected clients, we are manufacturing a premium quality range of Under Vehicle Surveillance.